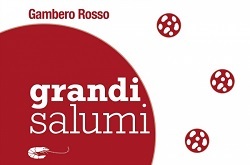 Prosciutto Prolongo was awarded Three Slices in the Gambero Rosso Grandi salumi (Great Cured Meats) guide. 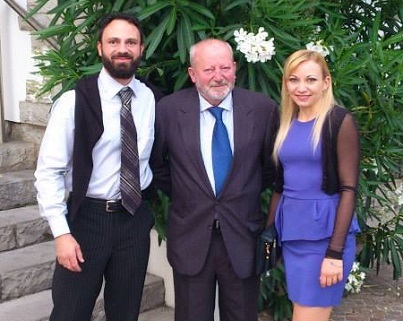 We are happy to be able to say that our product was described as “bordering on perfection with huge flavour and aromatic impact” by one of the most influential and authoritative publishers in food and wine excellence. 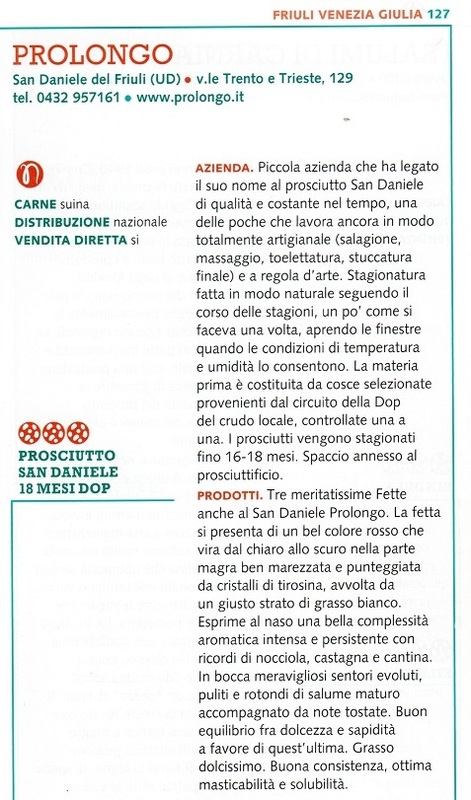 The guide, dedicated to Italy’s finest producers of cold cuts, has space for us, a prestigious prize for a very special Prosciutto di San Daniele.